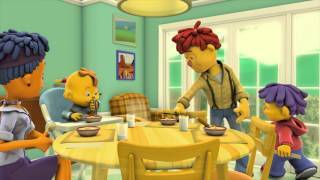 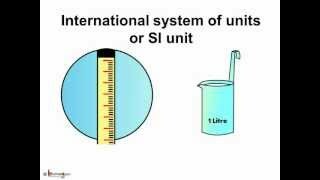 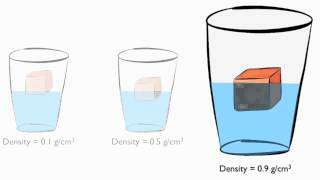 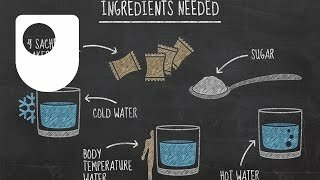 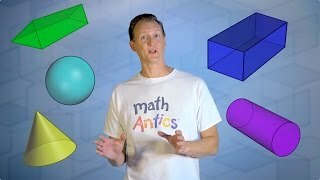 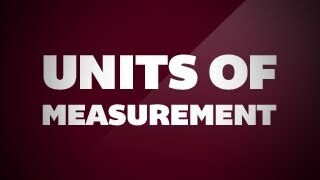 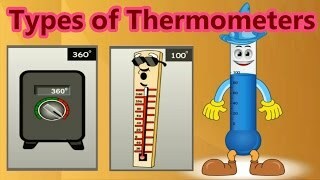 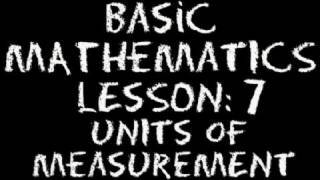 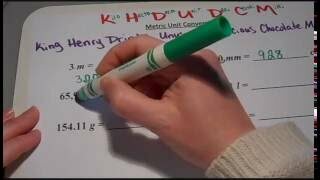 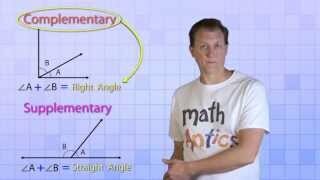 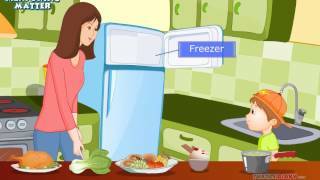 Introduction to the metric system, units of measure, measuring tools and unit conversion. 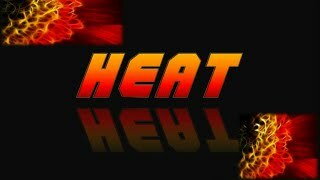 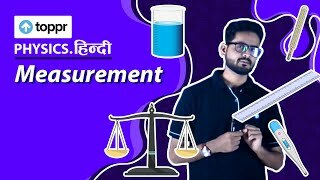 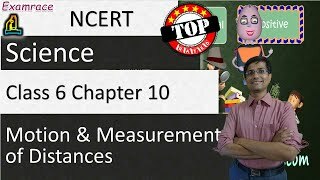 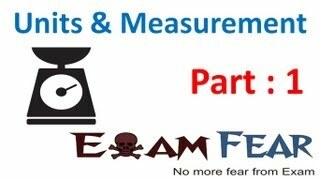 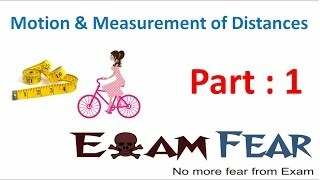 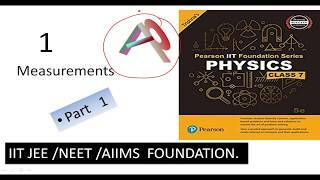 Class 7 Part 1 Measurement for Foundation of IIT/NEET/AIIMS and Olympiads . 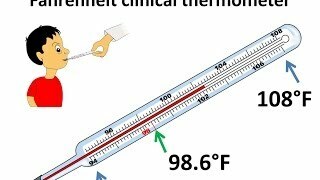 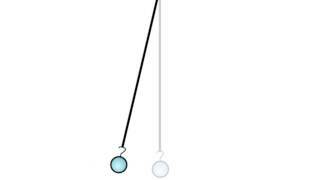 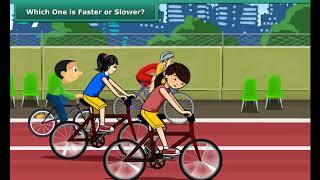 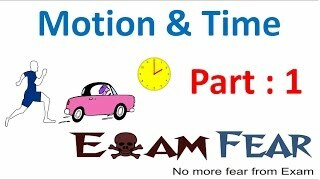 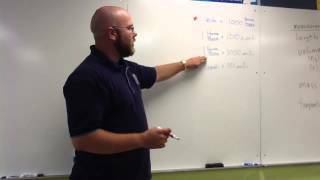 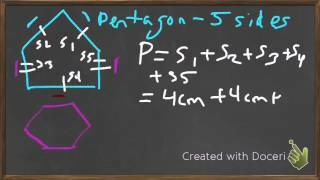 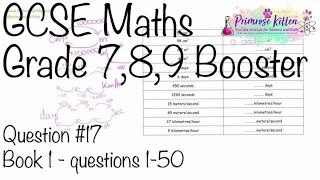 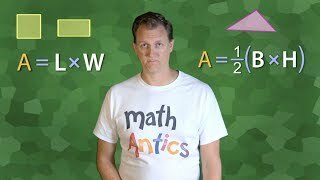 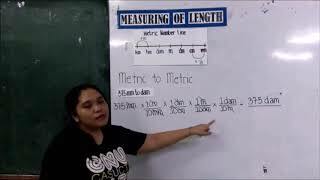 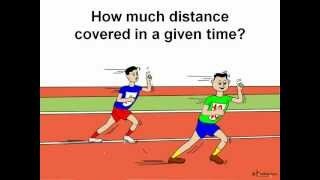 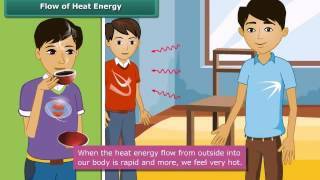 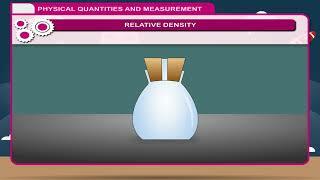 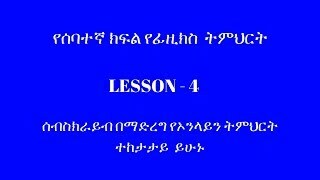 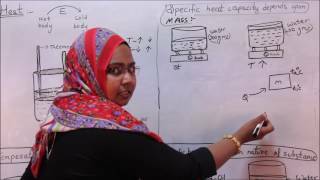 Grade 7 Physics/Lesson 4/Measuring length , mass and time..